The Red Delicious—picture-perfect on the outside but mealy, clammy, fleshy yet flavorless within—is no longer America's favorite apple. The Gala overtook it, and hopefully the noble Granny Smith will further dethrone it soon. 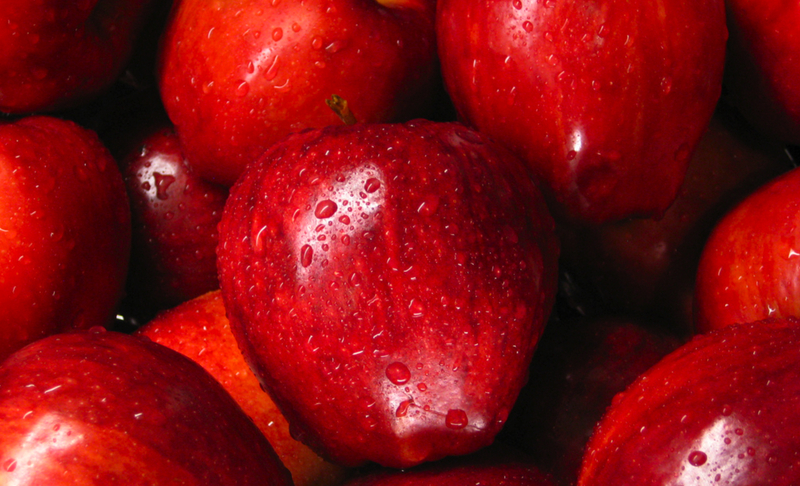 The Red Delicious is the perfect symbol of American culture. Its attractive surface doesn't just hide the rot beneath, it tells you up front how great it tastes.